The book fair is going on now at Morris. 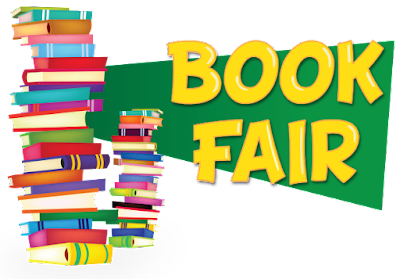 You can shop before school, 7:30am - 8:00am, and after school 1:00pm to 1:45pm or so. 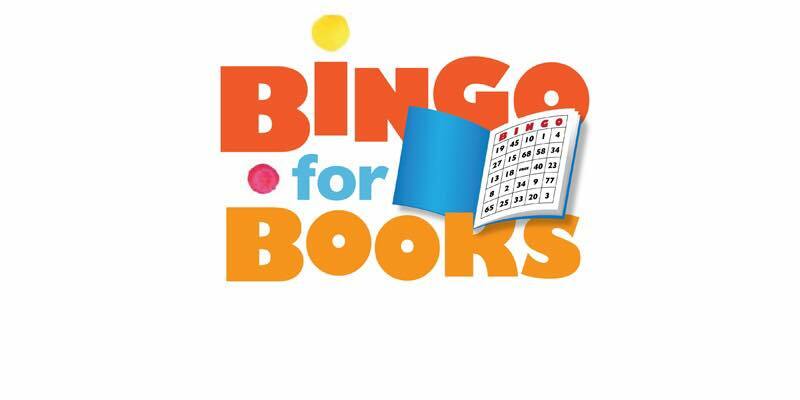 Don't forget, Book Bingo is Thursday, April 29th at 6pm in the MPR.